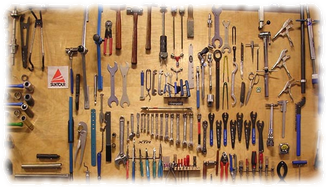 We have a full service shop at your disposal. 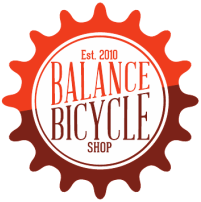 As cyclist ourselves, we understand your needs and make sure the repair is done right. We can handle most any bike and most any repair. There is very little we haven't seen or fixed. Bring it on!